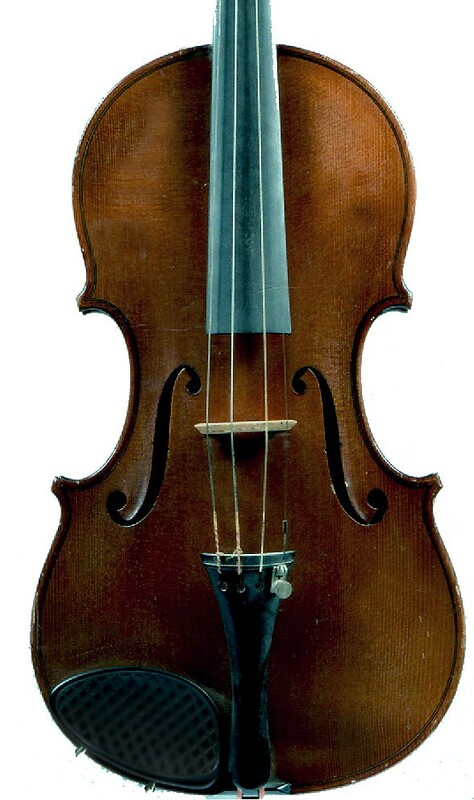 Stoel René Morizot violin : Eaby violin scam, Ebay seller Derick Grass sold it to Chikamatsu in Japan who tried to sell it again on Ebay. 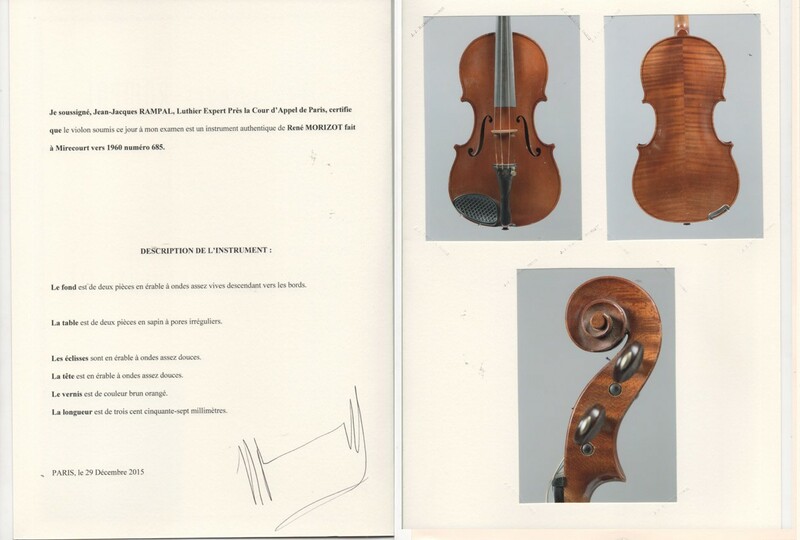 The violin has its original label inside, and is numbered and signed, - and comes with a reliable certificate (J. Rampal from Paris- included). A violin with a beautiful original dark-brown varnish-patina on a golden ground, which gives it a beautiful appearance. This violin is made of good materials - a superbe two-piece back , nicely figured maple, flamed ribs and a stunning scroll. 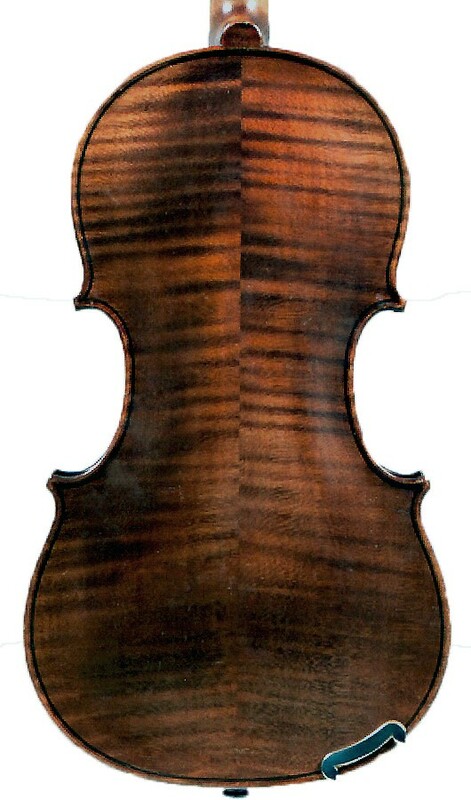 This violin produces a well-balanced open tone, with a strong projection. 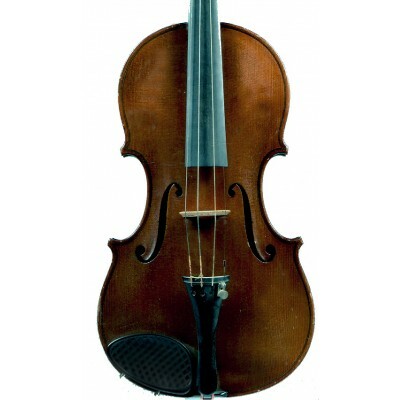 This René Morizot violin comes with a new set of strings and a new chinrest, tailpiece. MORIZOT, René Born 1917, d.2001 Mirecourt France. Sixth son of Louis Morizot, above, and the last of the dynasty, known as ‘Le Gamin’. Violin maker and pupil of Audinot, himself a popular and influential teacher. Established independently in Mirecourt from 1933, but spent five years as a German prisoner of war. 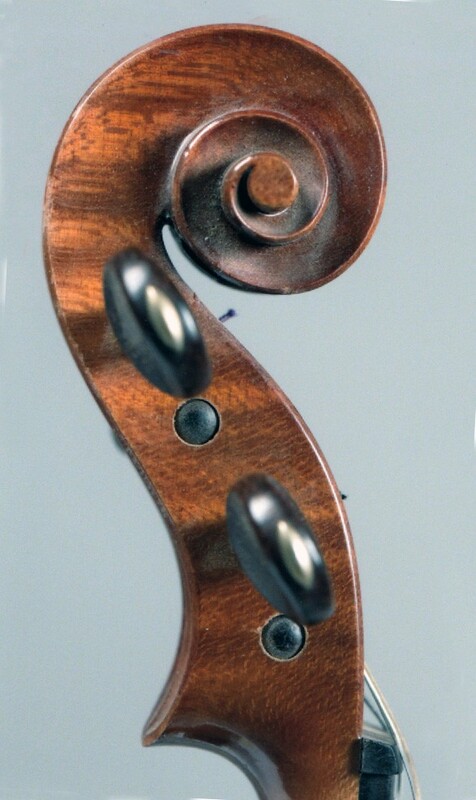 Prolific maker of Stradivari and Guarneri models: violins, violas and cellos. Fine workmanship and materials. The violin produces a big warm open and strong sound with a lot of personallity and a very strong projection; so it can be used as a solo-instrument.